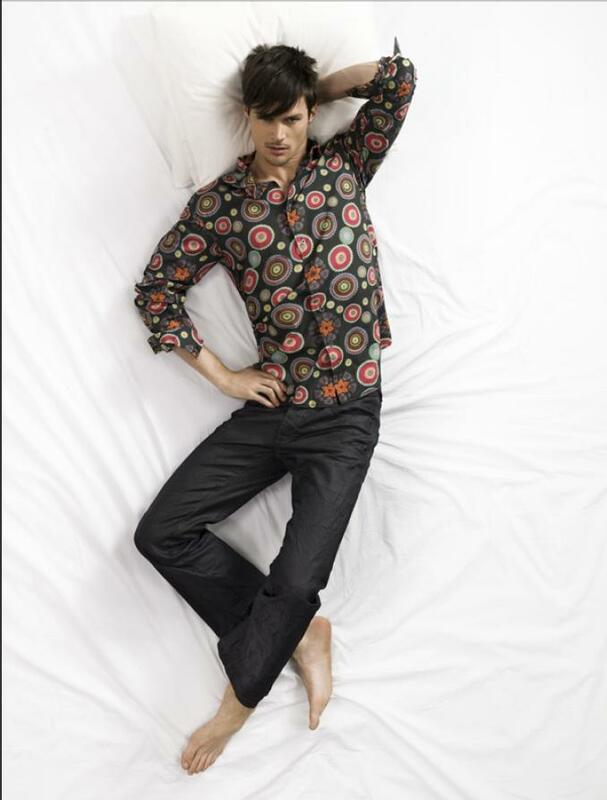 Here is Desigual's Men's fall/winter 2009/2010 collection. Desigual is a Spanish label known for their mixing of different patterns and prints in their designs. For this season their collection is all about principles of "All Being Together" and "making the World Better". 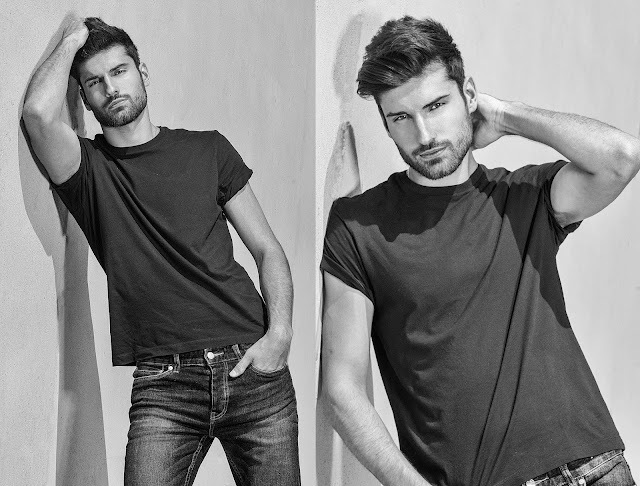 Top male model Matt Gordon is the star in this seasons' Desigual campaign.